It's a money maker - built-in income streams to fatten your wallet. See the actual LIVE Site you're buying. 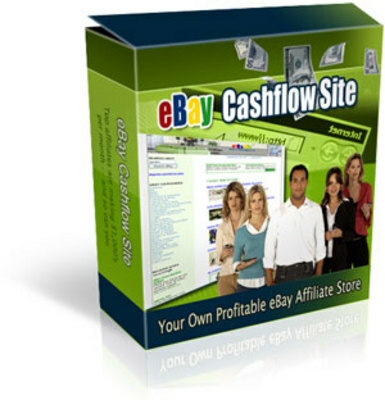 Make between 50 and 75 of eBays Revenue on Winning Bids or Buy It Now transactions.